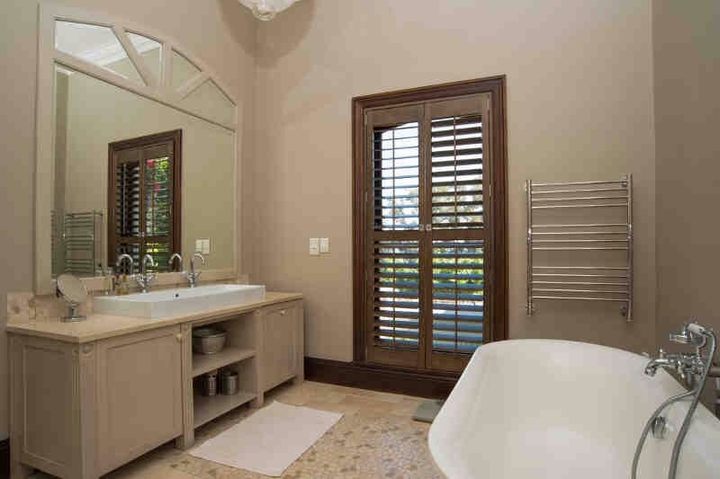 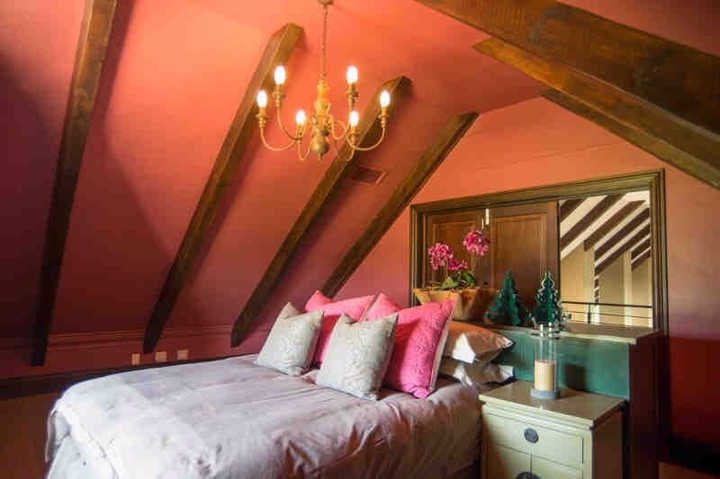 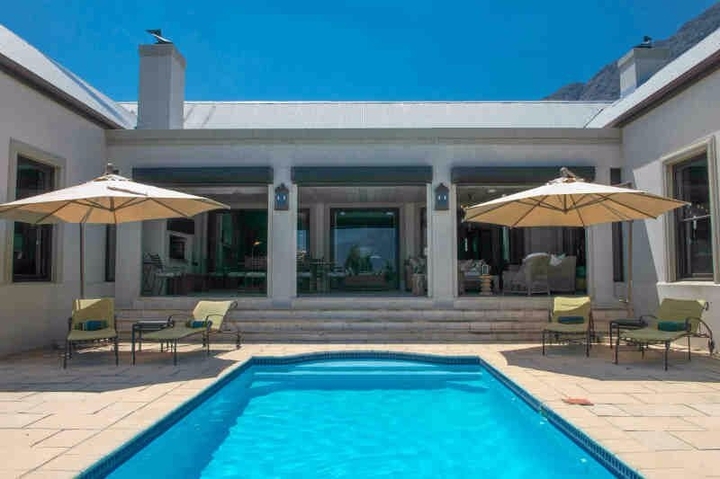 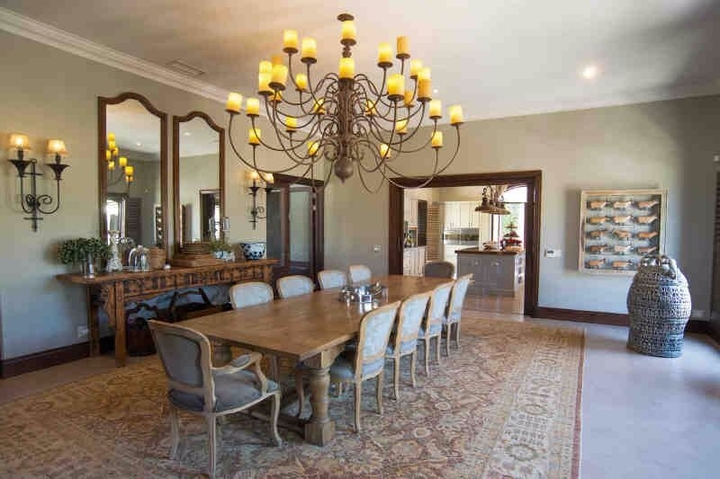 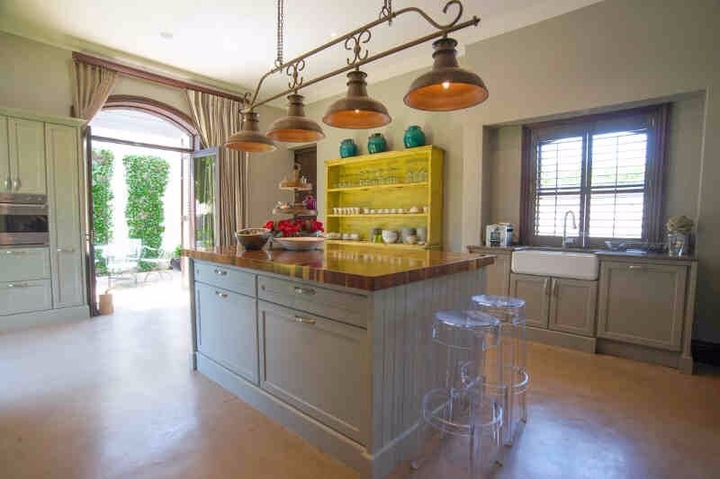 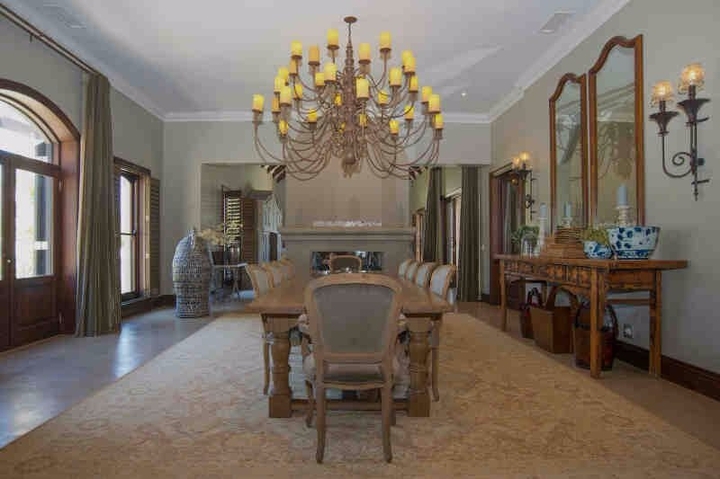 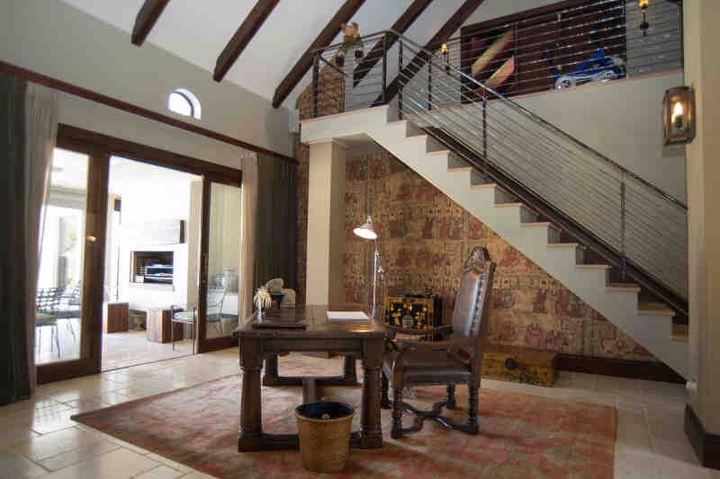 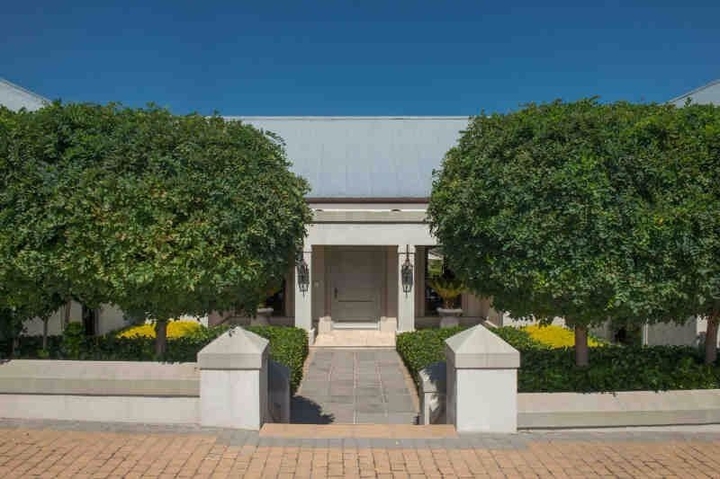 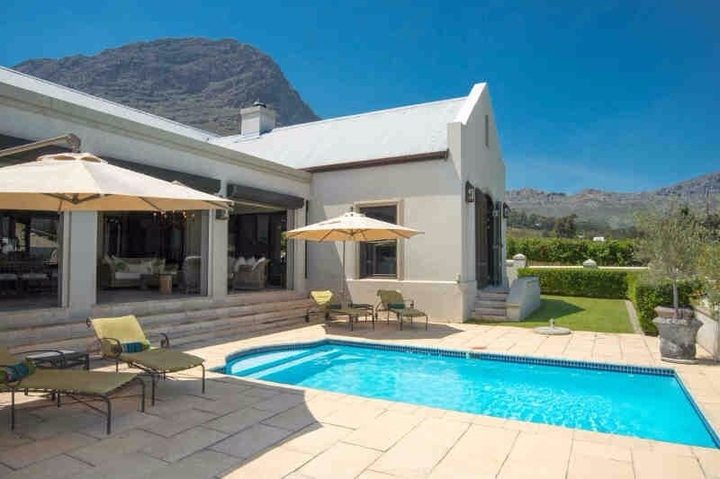 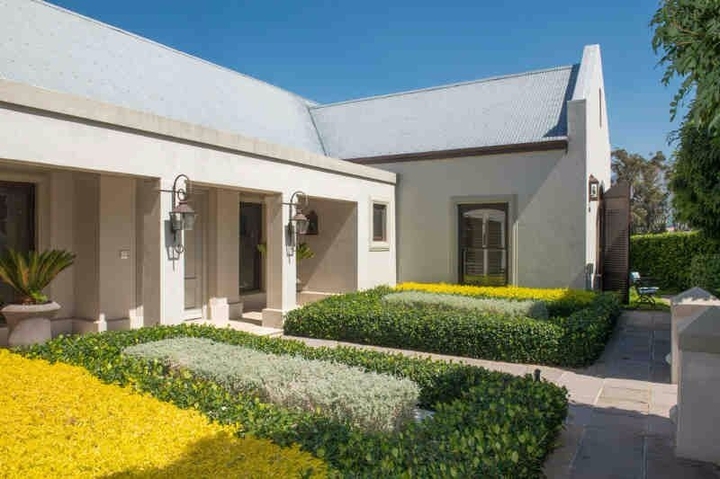 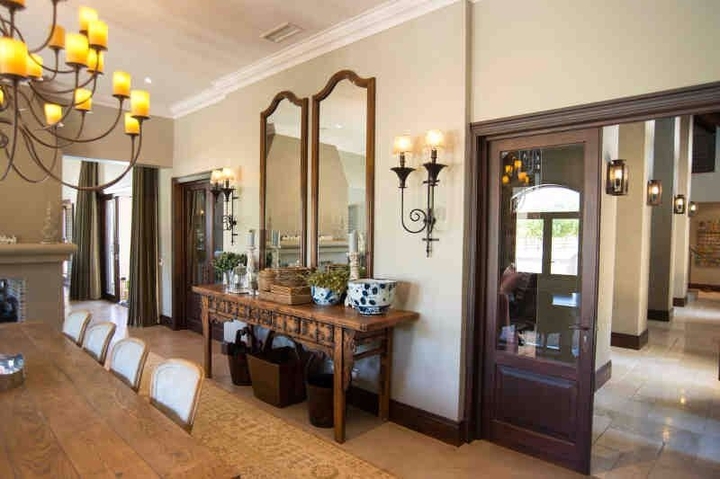 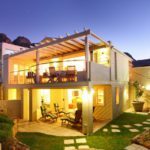 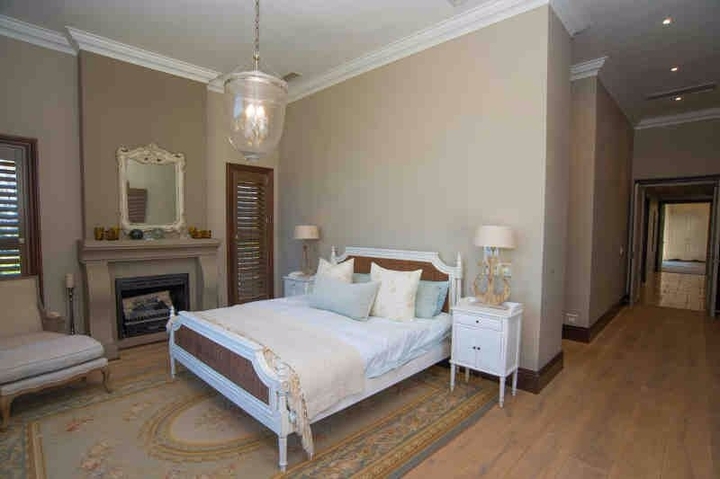 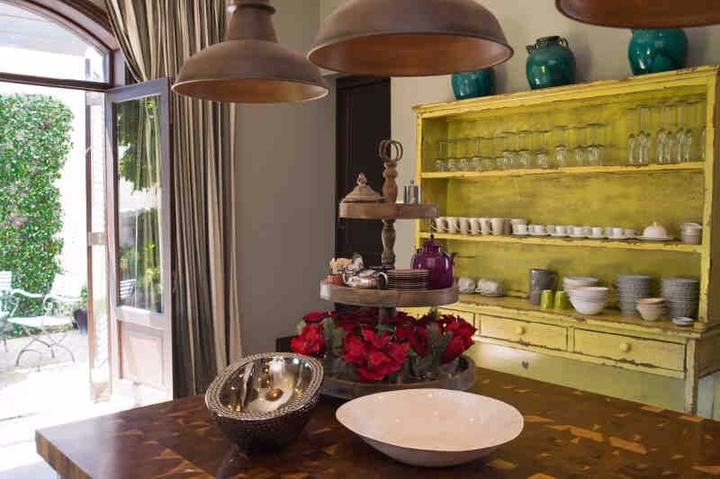 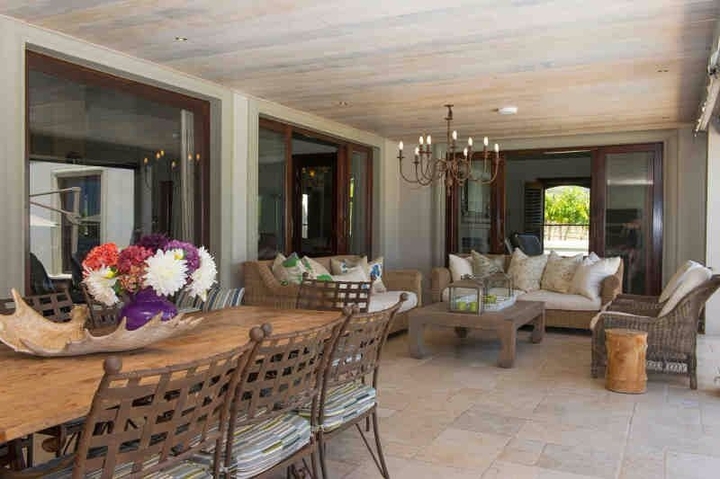 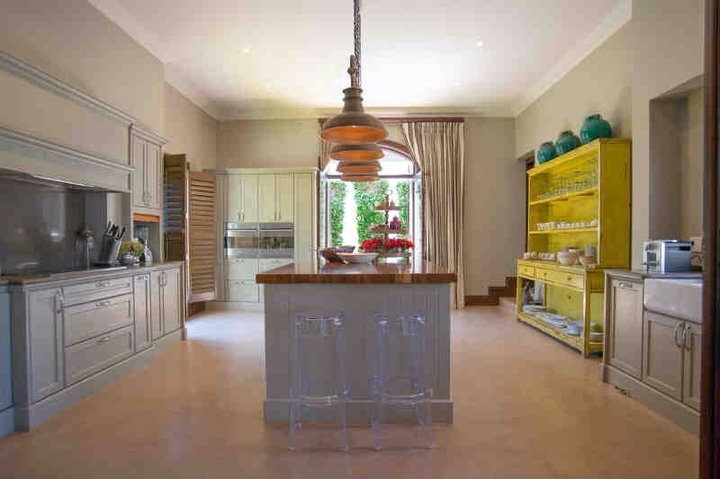 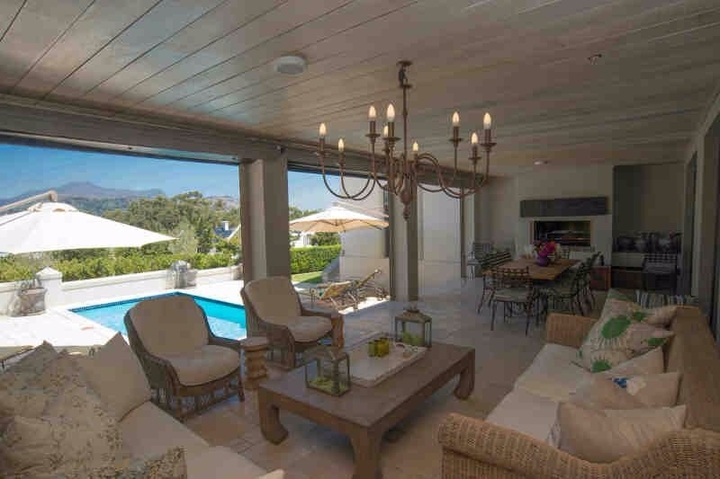 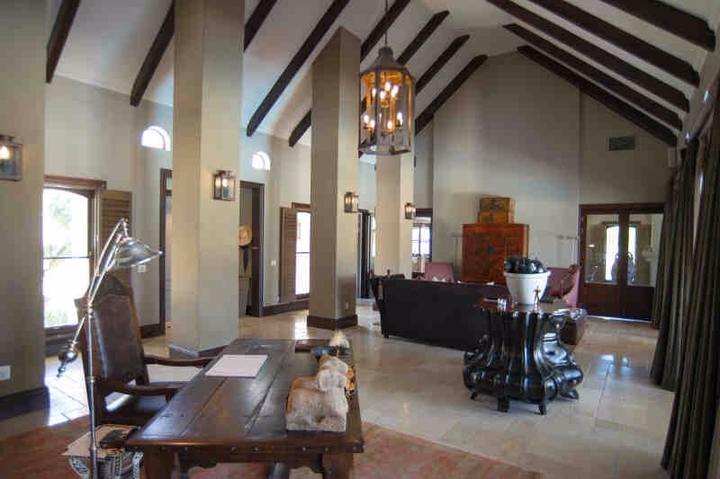 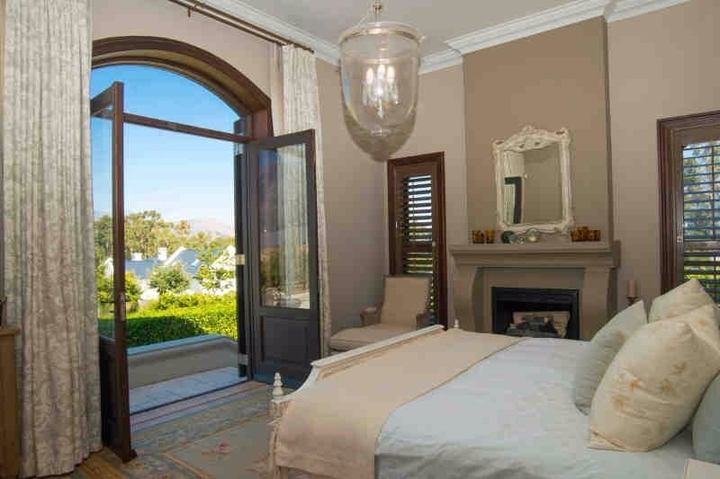 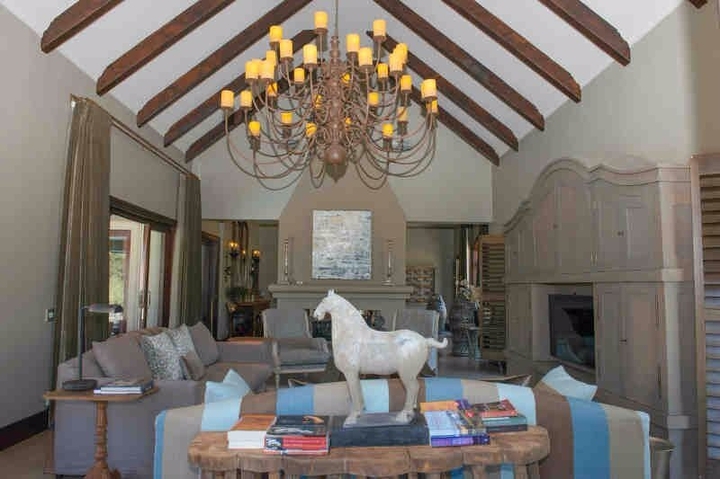 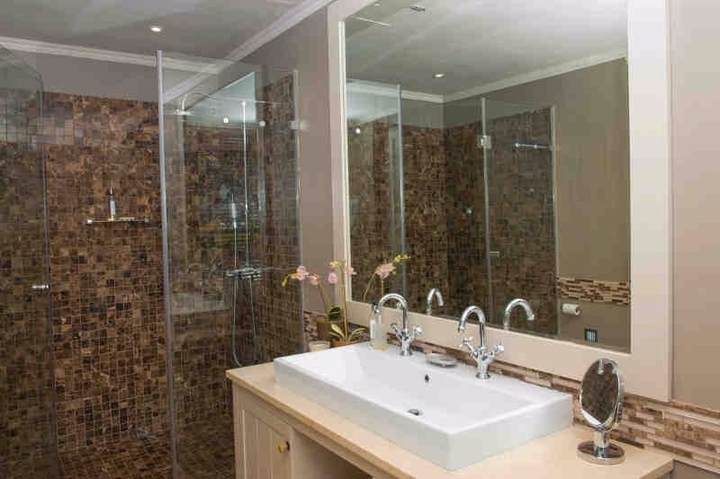 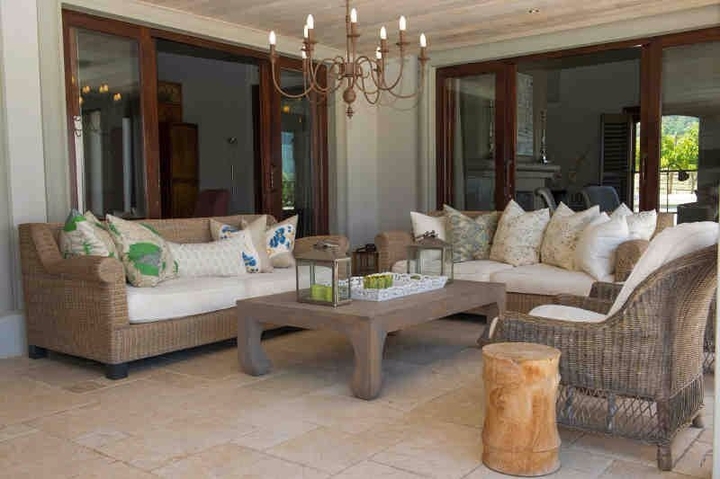 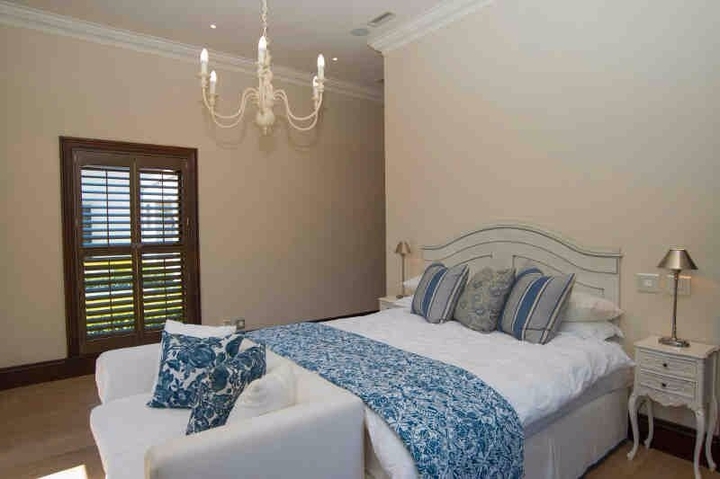 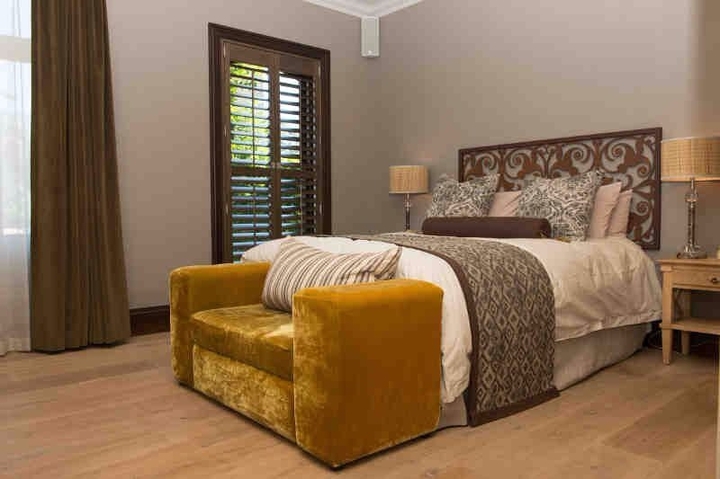 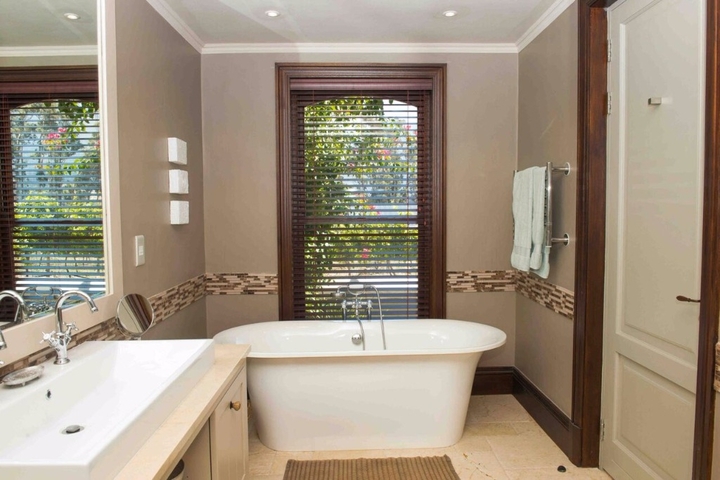 Apaltha is a beautiful, 4 bedroom villa set on a private Franschhoek Estate within walking distance of the village centre. 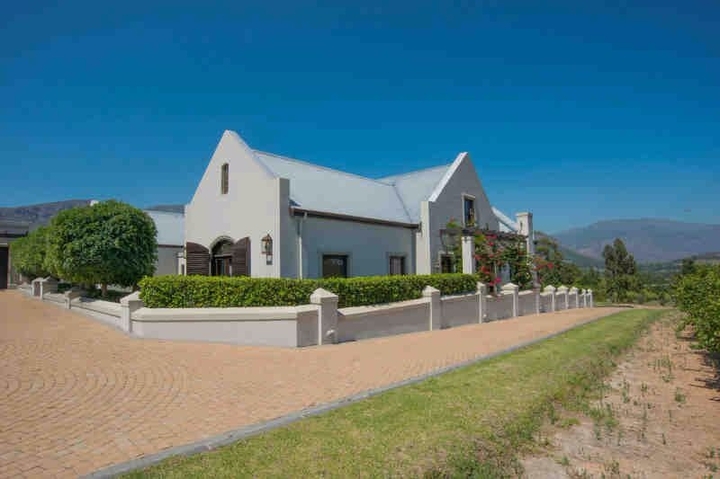 There is a variety of wine estate on your doorstep allowing you to explore and taste the many of wines the Fairest Cape has to offer. 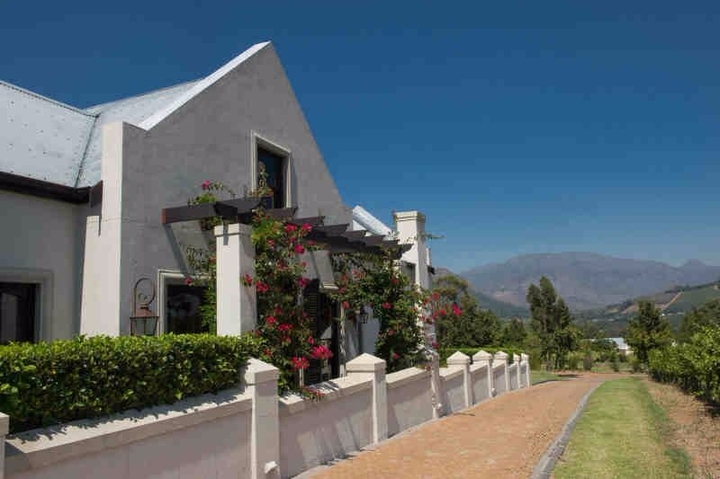 Magnificent mountain and vineyard views will entice you to relax and feel like you are one with nature. 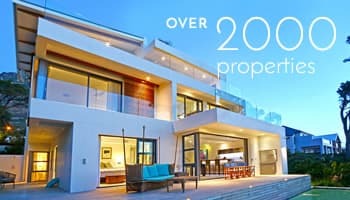 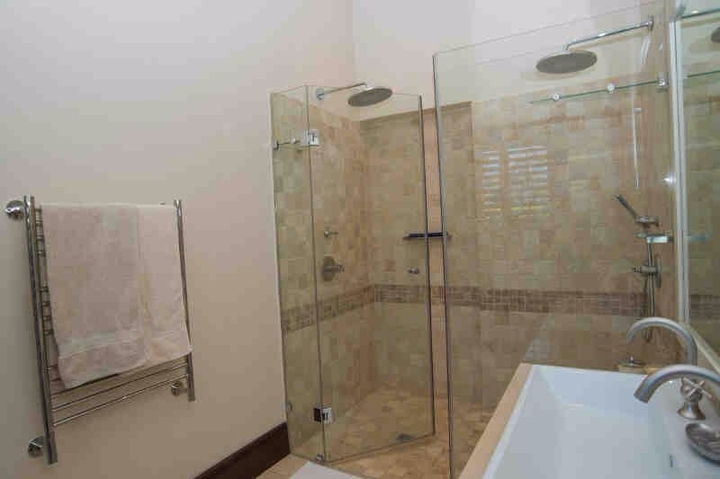 Ready to stay at APALTHA?